NOTICE: This release has been superseded by the May Day Dark Realm update. The information and links below are for reference only. Lenora Minogue has updated her Dark Realms Skins pack and Props pack for Vampire the Masquerade- Redemption multiplayer. * I strongly recommend you empty your crypt folder located in your main vampire directory, especially if you’re using the following skins: Aiya, Baal, Daash, Enyara, Eythan, Ian, Jyll, LadyDeath, Mara, Mason, Merlinda, Renee, Solaria, TheMan, Velvette, Victoria, and West. * Remove the Fireplace_Brick prop if you’re currently using it on your maps. It has been discontinued in favor of the new Fireplace_Green prop. 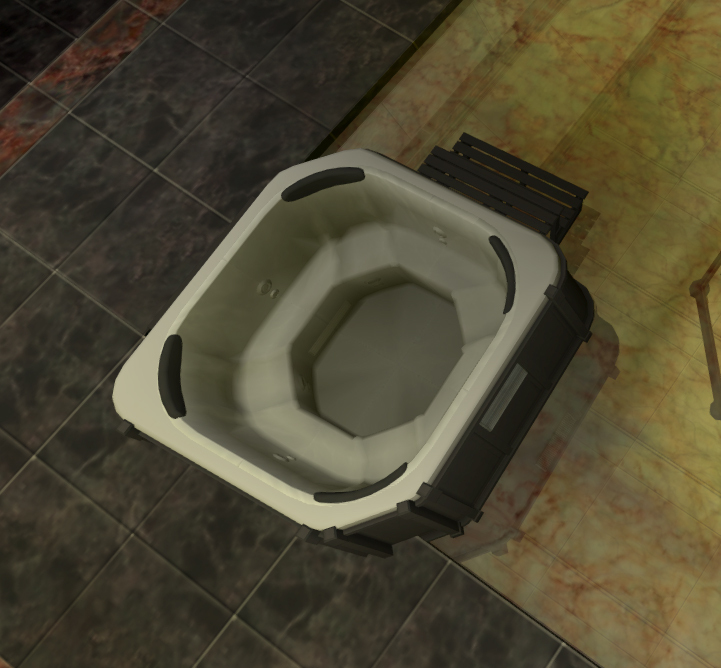 * Remove the hot tub WITHOUT water in it, Hot_Tub_Empty, if you’re currently using it on your maps. If you’re using the hot tub WITH water in it, you can keep that right where it is. Only the empty hot tub has been removed. * Remove Art_Carnera3 painting prop, if you’re currently using it on your maps. It has been discontinued to save some space in the packs. 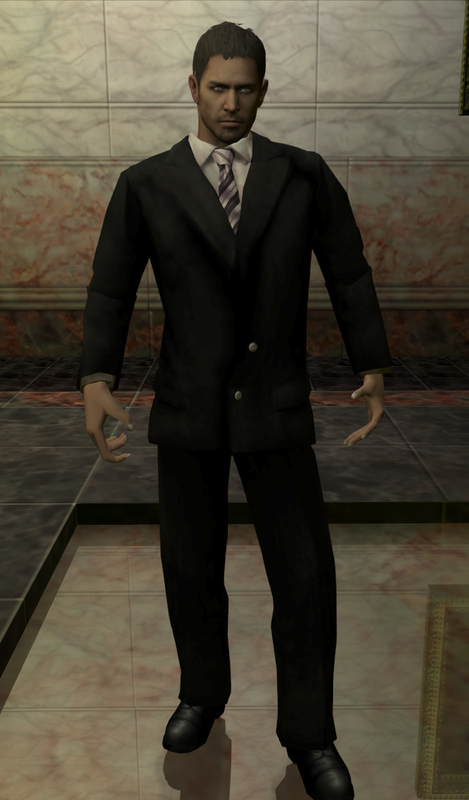 * Remove the Oslo_Suit2 skin upgrade or npc if you’re currently using the skin or have a map saved with this npc. * Remove the Victoria_Succubus upgrade if you’re currently using that skin and have this upgrade in your character’s inventory. This upgrade accidentally got left in the pack before and should have already been deleted. There is no corresponding NPC to worry about removing. NOTE: If you upgraded and have problems with your previous saves due to changes (see above for compatibility issues), you can try downloading and installing the old version of this addon and the old core skinpack temporarily in order to be able to remove old elements from your saves. ABOUT THE ADD ONS: These optional add on files are designed as a time-saving tool to help STs spawn npcs easier. You do not have to install any of these files to use the core Dark Realms skins. Optional files now give you the choice between three add on files that will allow you to directly spawn npcs without having to spawn a base npc model and equipping it with an upgrade. If STs plan to use one of these optional add on files, they should instruct players to use the same additional add on file. The add on files are completely compatible with the core Darkrealm skins. So you can include them or delete add on files without worrying about impacting player skins. However, deleting an add on file will impact npcs on your saved maps. 5) PROP AND ITEM PACK: Download and install this pack. In addition to a new array of props and skins for your entertainment, this pack features quite a few changes for portrait props and character portraits. There’s quite a bit of new stuff, so I only attached a few screenies to this e-mail. > New portrait models! The following skins now have unique portrait head models: Aiya, Baal, Daash, Enyara, Eythan, Ian, Jyll, LadyDeath, Mara, Mason, Merlinda, Renee, Solaria, TheMan, Velvette, Victoria, and West. Note that character portraits will only appear for the playable version of skins. The portraits will not be visible for NPCs. > Updated Ian skin! This skin now includes two upgrades with a red and black hat. It also includes a military look inspired upgrade. > Updated Alymer skin skin! The Alymer skin now includes a military style coat. > Updated Oslo skin! The Oslo skin now includes a trench coat and a prisoner/peasant look. > Updated Velvette skin skin! A new pink dress upgrade and a version of the suit with a stylish hat. * Fixed a glitch with the plaid bed that previously caused the head board appear to disappear at certain angles. Also fixed a minor clipping issue with the sheets on the bed. * Removed the Victoria_Succubus upgrade from the list, since this upgrade no longer exists. 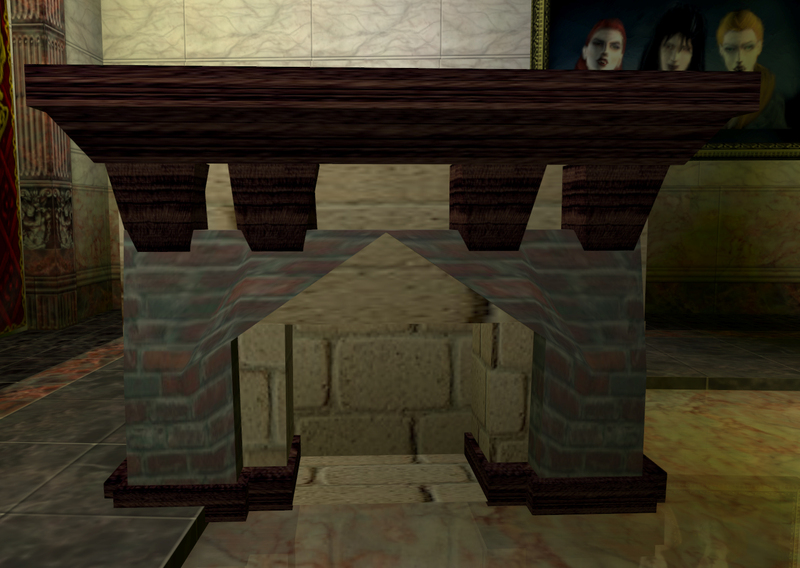 * Removed the Fireplace_Brick prop from the list. It has been discontinued in favor of the new Fireplace_Green prop. * Removed the Hot_Tub_Empty prop from the list. It has been discontinued to save space in the pack since most people only use the hot tub with water in it. * Made the following props more proportional: Cello, Chaise_Lounge Coffeetable1, Coffeetable2, Grandpiano, Grandpianoblack, Grandpianowood, and Harp. Note: To see the difference in size on your saved maps, you may have to respawn these props. Also, if you happen to use a map that incorporates the BlueOrb Prop pack, these props may revert to their previous size. * The Cello, Harp, Hookah, and Roman baths props have been adjusted so that it is easier to position npcs closer to them. 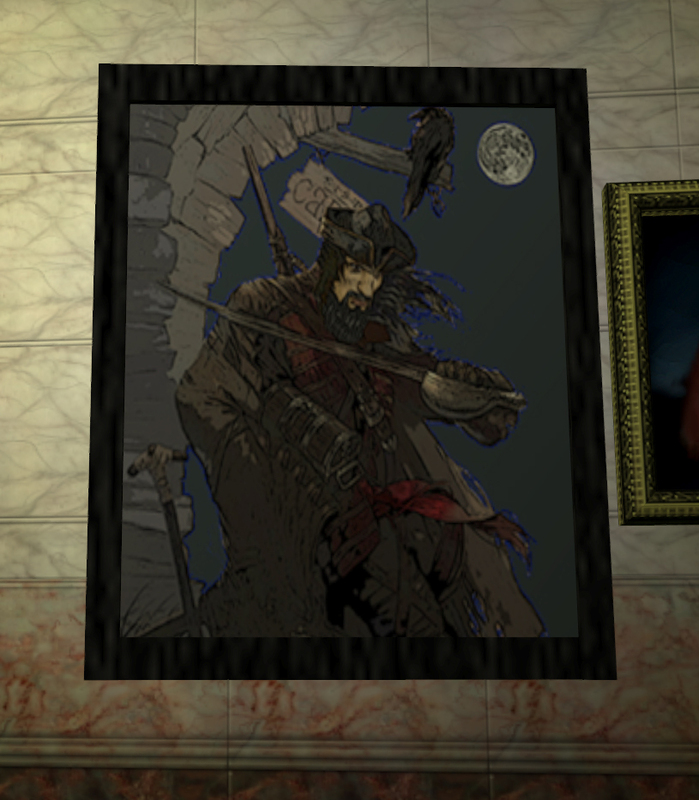 * Additionally, art_judith and art_ravnos have been switched out for new paintings. Also the backdrop prop has been enhanced, and it is slightly bigger size and is now higher resolution. These changes will not cause your previously saved maps to crash. ← Unofficial Patch 9.5 released!